Harken back to the days when the most popular hits on the radio were “Strike Up the Band” and “Boogie Woogie Bugle Boy”. It’s 1942, and station WOV in New York is preparing its final holiday broadcast for America’s fighting men overseas. 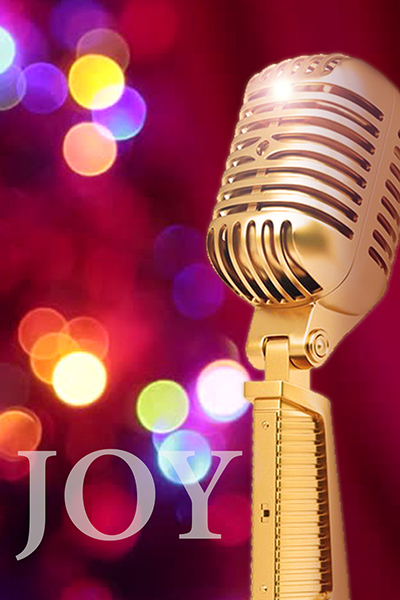 Filled with nostalgic music and a cast of lovable, colorful characters, The 1940s Radio Hour is the perfect holiday treat for the whole family.